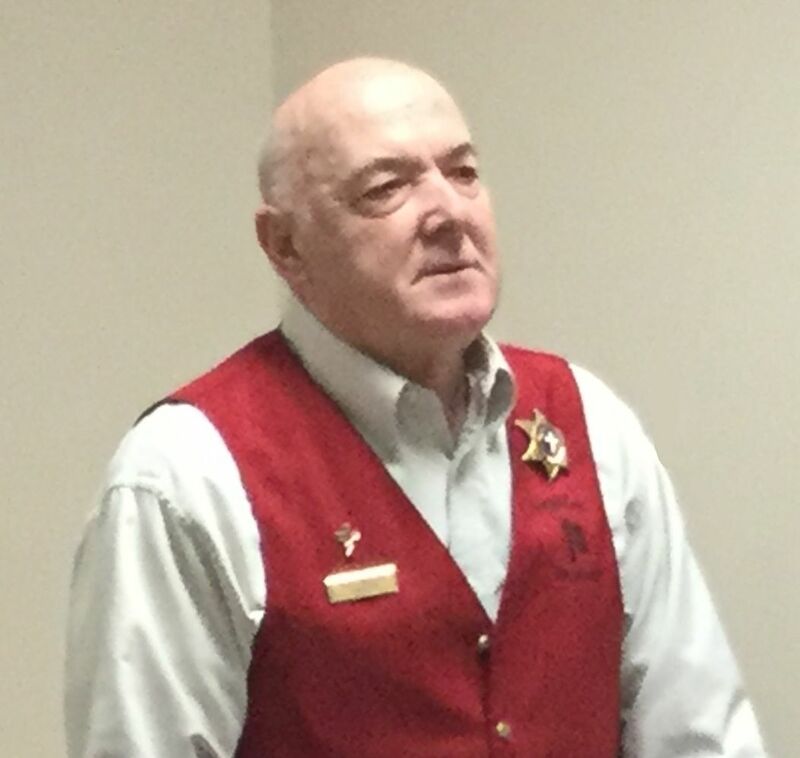 Russ Simonson is chaplain of the Berrien County Jail. He works for Forgotten Man Ministries, an organization that has chaplains in 35 counties in Michigan. For 15 years he has used a faith-based approach to helping inmates with anger management, addiction and self control. He approaches his work with a belief that only God can help someone overcome their issues. It all starts with a book cart pushed along outside the cells. That cart provides an opportunity to start a conversation with inmates. Bibles are provided on request only. Russ brings volunteers in to discuss their own life's journey to help inmates see a path forward. Faith often helps people gain power to resist temptations and stick with their plans. Mrs. Simonson works with the women inmates, which number 70 at this time. To learn more, volunteer or make a donation, click here.